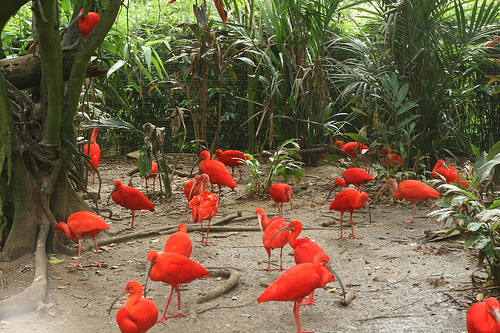 Jurong Bird Park is one of the largest aviaries in the world. This place is built on the slope of Jurong Hill, and contains over 600 different bird species, which make up its 7,000 birds. Visitors can come see anything from birds of prey like eagles and hawks, to assorted types of penguins to emus. 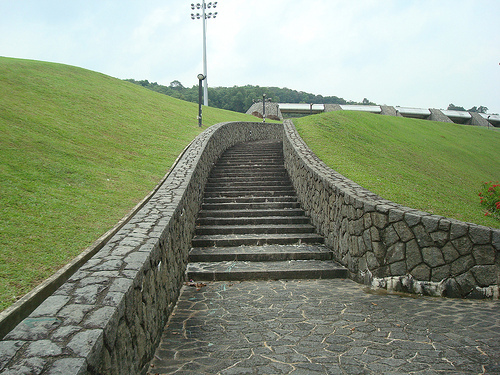 Singapore’s Fort Canning Park is known for its beautifully-styled green landscape. This hill used to be the British commanding ground in World War II. Today, many cultural activities go on in Fort Canning Park, like dance, music and theater. 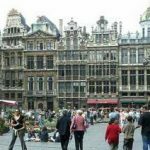 Some special features about this park are a spice garden, gothic gates, a 9-pound cannon and an archaeological excavation site. 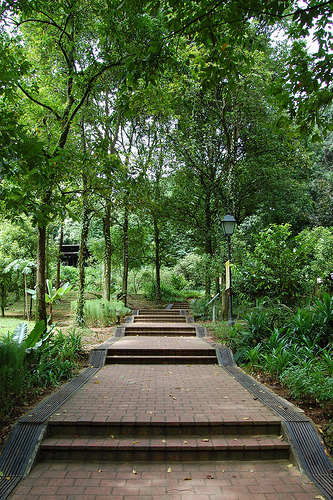 The Bukit Batok Nature Park was formerly the grounds of a forest, but today has many open and developed areas that are great for joggers and picnickers. One fine spot of this park has a high cliff wall and lovely pond. 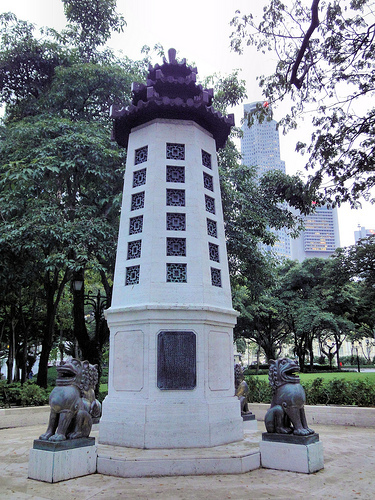 The Esplanade Park has many tourist-oriented sites, including the Victorian-style Tan Kim Seng Fountain, Lim Bao Seng Memorial and Cenotaph. 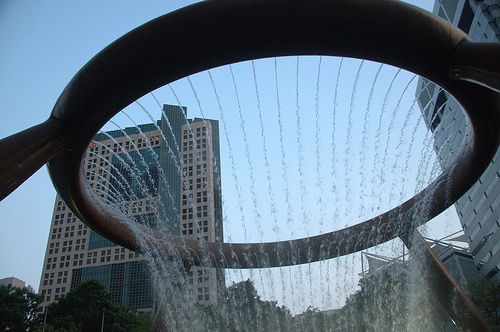 Though one of its oldest parks, it is situated in the central area of the business district of Singapore. The Sentosa Orchid Park is situated on the highest hill of the city. 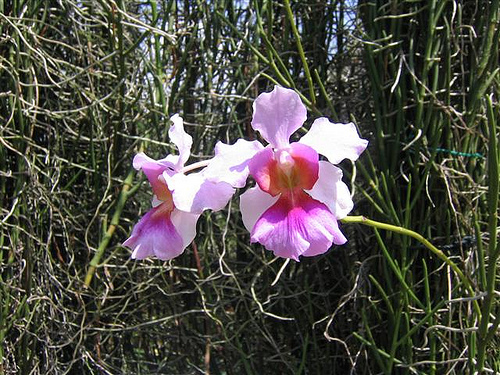 It is a botanist’s paradise, as it has over 60,000 orchids to observe. Chek Jawa is located off of the main island of Singapore, on Pulau Ubin. It is a wetlands park with a natural rocky shore. Chek Jawa is an interesting spot because of its scape of ecosystems. 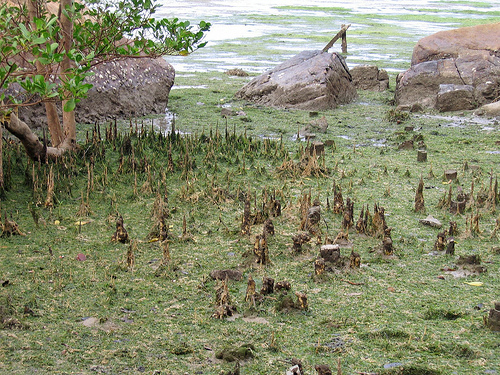 It contains a coral rubble, mangroves, coastal forest, rocky beach, sandy beach and seagrass lagoon. Because of this, the boundaries of this park encompass a wide array of wildlife. 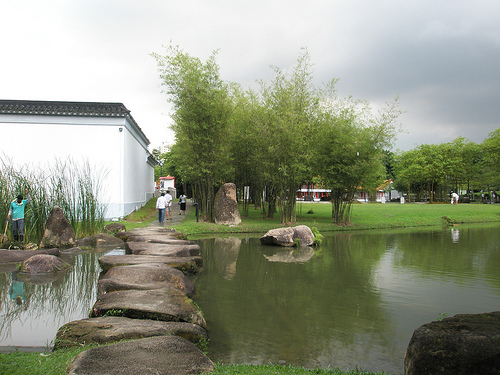 Singapore’s Chinese Gardens were established in 1975, and were modeled in the Northern Chinese Imperial Style. It contains a typical Chinese arch, a fishpond and an eight-story pagoda. 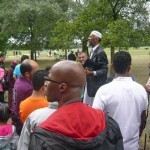 There are pleasant places to take walks in this park, with its rock-lined wooden paths. There is also a large Bonsai exhibit. 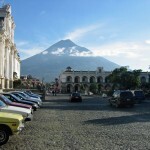 The Fountain of Wealth holds the record for being the largest fountain in the world. During some hours of the day, they will shut off the water for people to walk under it. 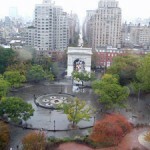 At night, they will set up laser performances around the Fountain of Wealth. Wish I can see all these wonders of flowers and birds. My children went there and they said it was just awesome.